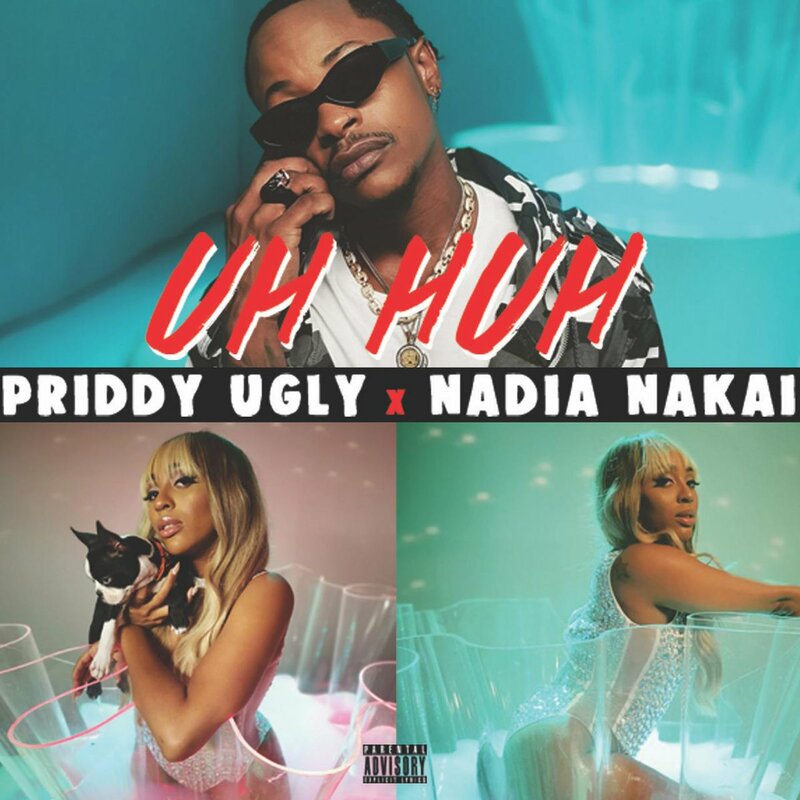 Last week Priddy Ugly and Nadia Nakai finally dropped off their collaborative single called ‘Uh Huh’. The song was first teased during their Bacardi house party and now fans can finally experience it in full. This joint is made out of a hard catchy hook that already certifies it as a club banger. It’s definitely a vibey tune and the music video is soon to follow.